Given all this.. is it possible with jquery code to perform Web Part specific DOM manipulation without any conflict with other similar Web Parts and Script editor code blocks on the page? Possible to dynamically change DIV Tag IDs, Jquery Variables and WP Properties to have the unique web part GUID? Possible? Any ideas would be appreciated. 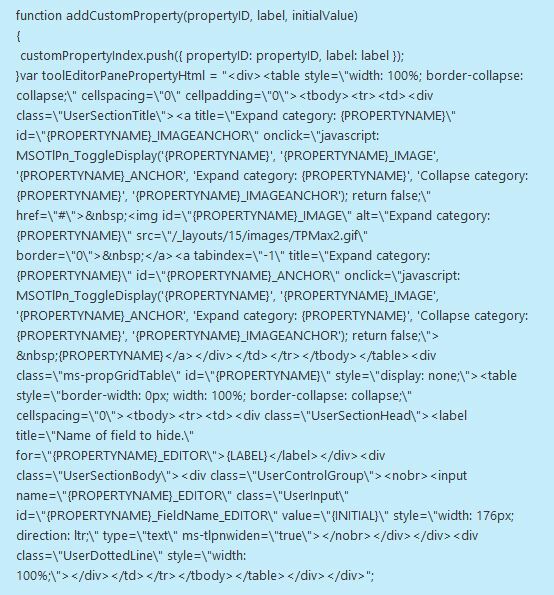 As Amal said you should try not to put duplicate code blocks on your page. You could either make your code generic (looks up the web part GUID etc.) or use just one codeblock for both.